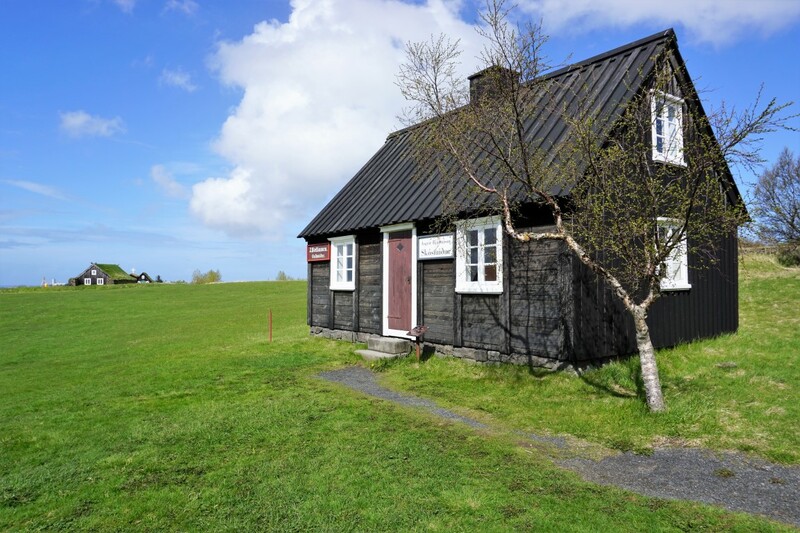 The Building Preservation Centre at Árbær Open Air Museum will be closed during July 2018 due to staff summer vacations. During the closing period, it is possible to communicate with specialists sending emails to postur@minjastofnun.is or minjavarsla@reykjavik.is. The Centre will open again on Wednesday, 1 August, 2018, and after that it will be open every Wednesday between 15:00-17:00.